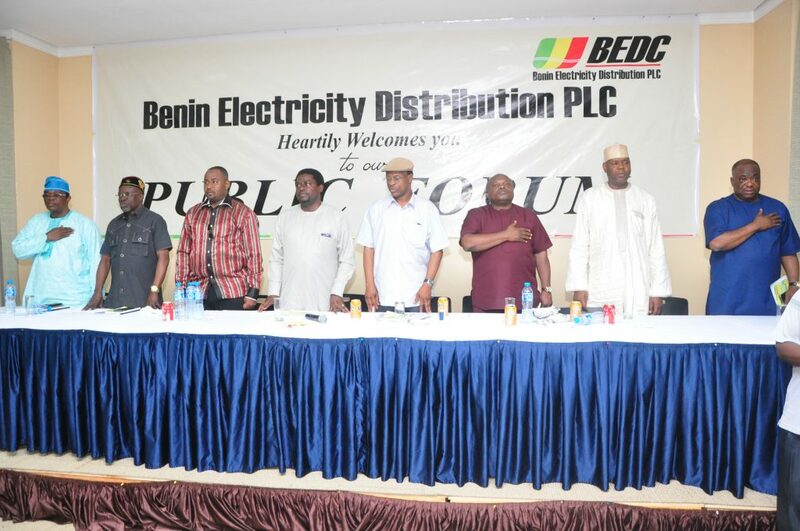 In fulfilment of its pledge to Ekiti state government, BEDC Electricity Plc. (BEDC) has today restored electricity supply to some communities in Ekiti state namely; Erinijiyan, Ipole- Iloro and Ikogosi. 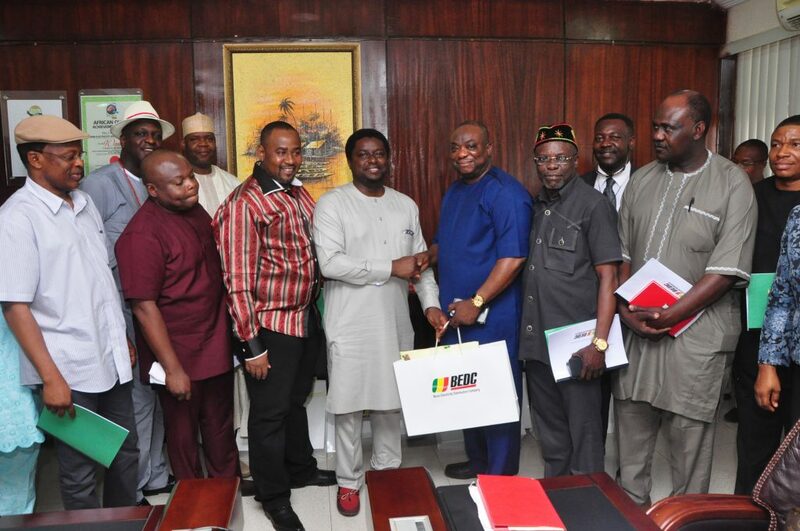 The BEDC had recently during a meeting with the Ekiti state governor, Dr Kayode Fayemi assured that power would be restored to the tourism corridor of the state by middle of December. Communities in the tourism hub which have been out of supply included; Ikogosi-Ekiti host of the Ikogosi Warm Spring Resort, Ipole-Iloro, base of Ariata Waterfalls and Erinijiyan Ekiti. 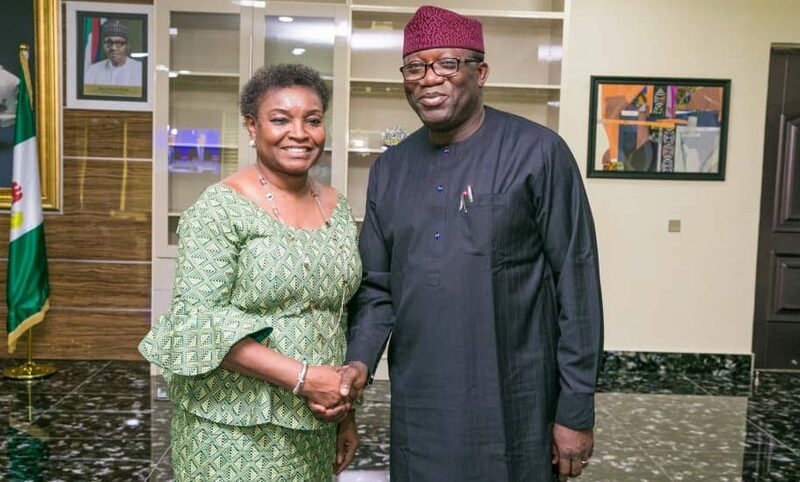 This emerged recently after a meeting between BEDC management team led by the Managing Director/CEO, Mrs. Funke Osibodu and Ekiti State Governor, Dr Kayode Fayemi in Ekiti. 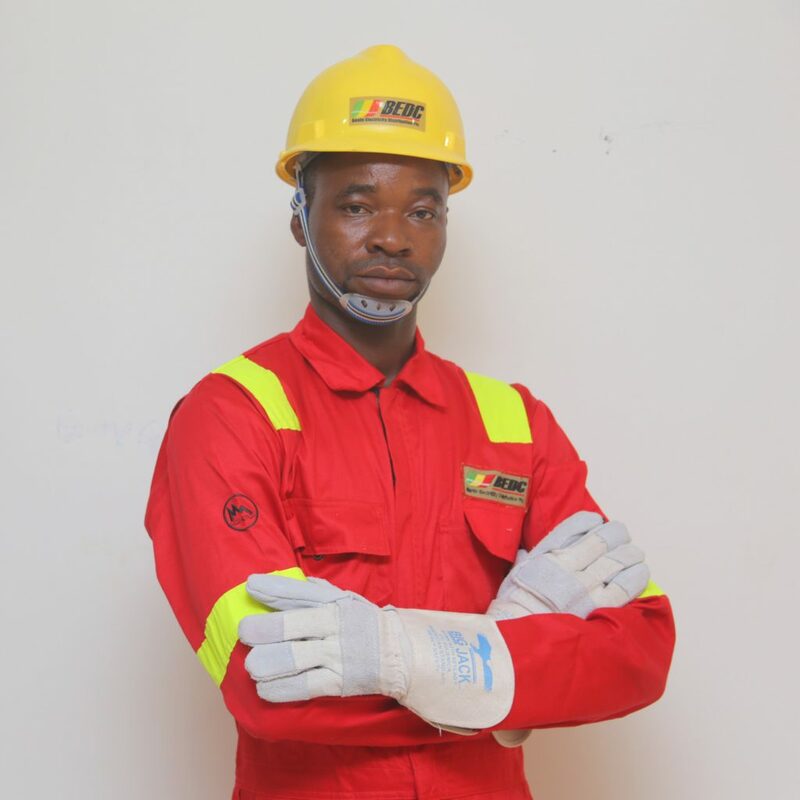 The CEO had at a press briefing hinted that there was ongoing rehabilitation of Ikogosi/Erinijiyan/Ipole Iloro on Aramoko 33kv feeder, adding that communities in these areas should have more stable power soon.